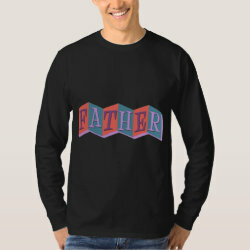 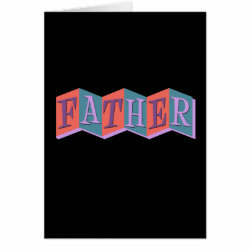 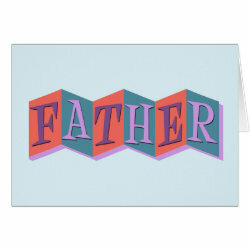 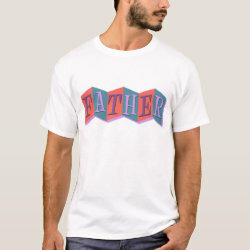 Letters that spell out father dance along in a retro-style design in hip pinks, blues, and purples. 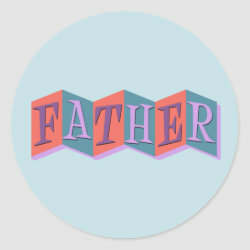 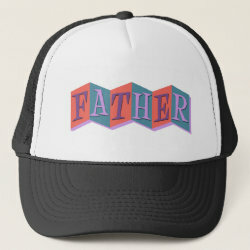 This fun hipster text design is perfect for stylish dads everywhere. 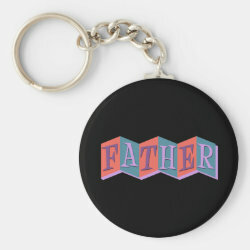 Surprise pops with a fun, original retro gift on Father's Day or any other special day for dad!